Home SYZYGY Requirements for QA/Production/Store at @Baddi. Requirements for QA/Production/Store at @Baddi. Urgent Requirement for Pharmaceutical Company at Baddi, Himachal Pradesh. Experience - 05 to 08 years. Experience - 04 to 06 years. 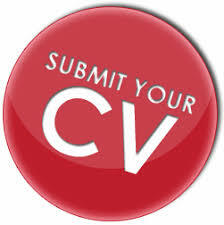 Please share your updated cv with current ctc on mail id.